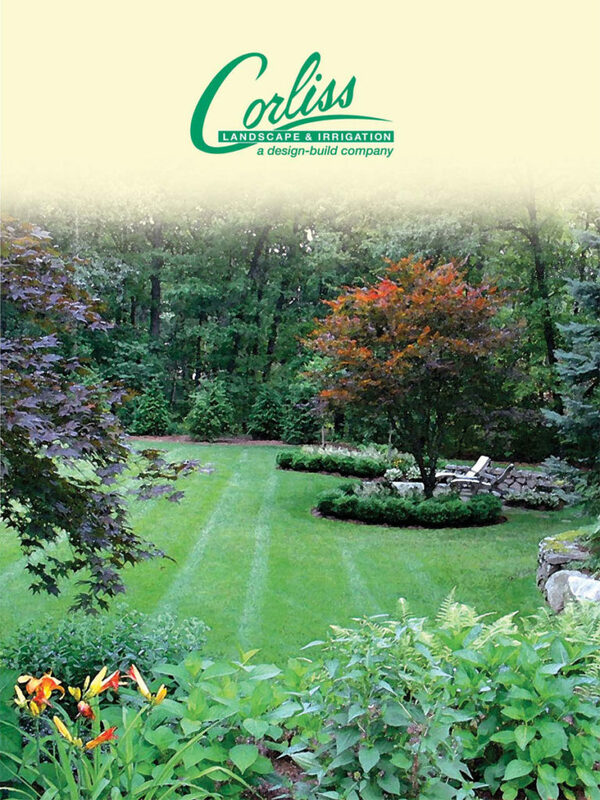 Being the finest Massachusetts landscape maintenance company Corliss Landscape & Irrigation, we have been providing one-of-its-kind sophisticated landscaping solutions to Essex MA residents and businesses. Backed by years of experience, we are well-placed to undertake both large scale and challenging projects. 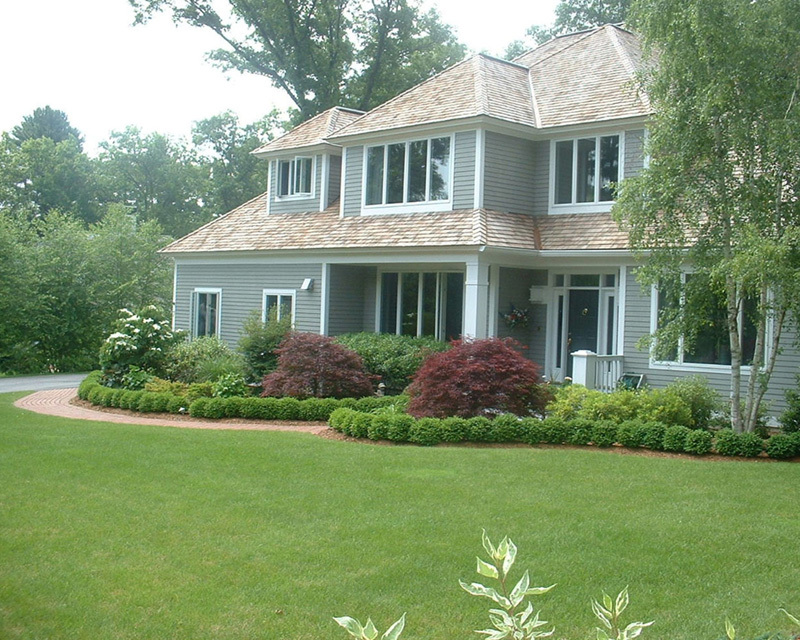 Located in the heart of Essex, we offer a number of Essex MA landscape maintenance services including tree pruning, garden design, and arborist services. 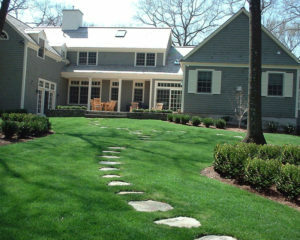 Why Should You Build an Unbreakable Trust in Our Landscape Maintenance Service in Essex Massachusetts? 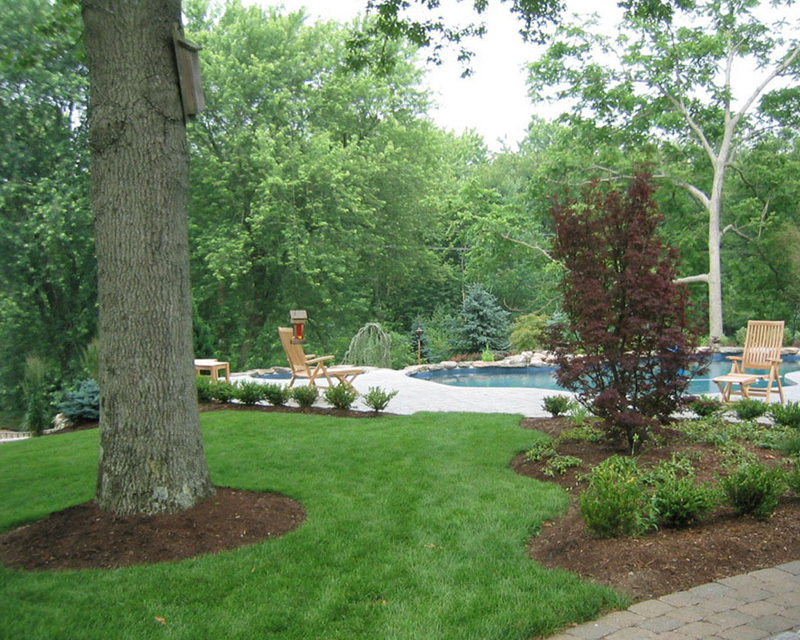 Our primary focus lies in giving error-free landscape maintenance service. Our professional team will instantly be able to diagnose and manage any of your arboreal concerns. 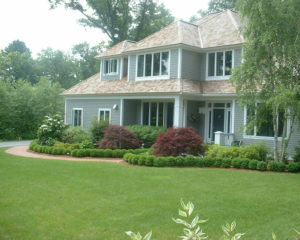 We work closely with you to create a unique landscape maintenance Essex MA plan that suits your needs and budget at the same time. We have developed a highly satisfied and loyal client base those are willing to work with us again and again for our efficient, cost-effective services and outstanding professionalism. Our services represent true value for money as when you choose to work for us you can expect to enjoy expert landscape maintenance services which are tailored to the unique needs of your landscape. 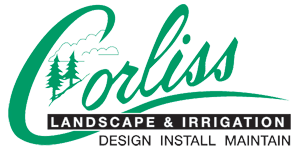 Nevertheless to say, when you choose a professional landscape maintenance service provider in Essex MA like Corliss Landscape & Irrigation; you save a lot of money and time. 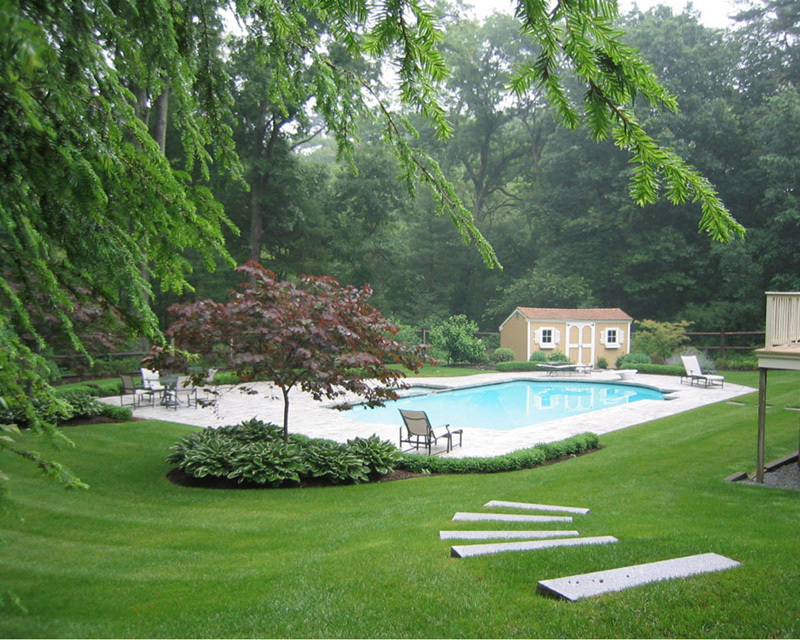 Furthermore, you get the ultimate relaxation while we handle all your worries regarding your landscape maintenance. We’re just a call away from you. Give us a call and witness a smart solution for your landscape.